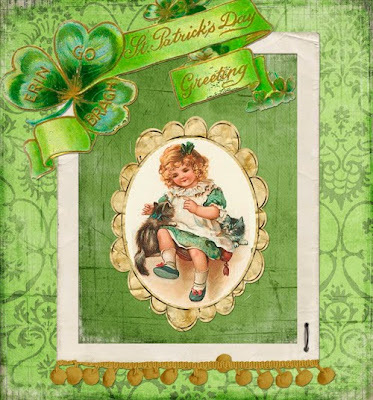 Dream, Create, Inspire: Happy St. Patty's Day! happy st. patrick's day! i just might have to get a shamrock shake at mcDs!